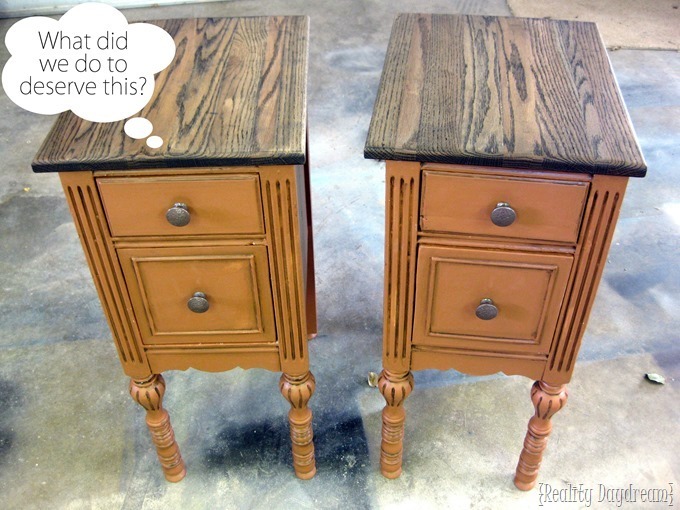 Take an old desk apart to make TWO identical Night Stands! 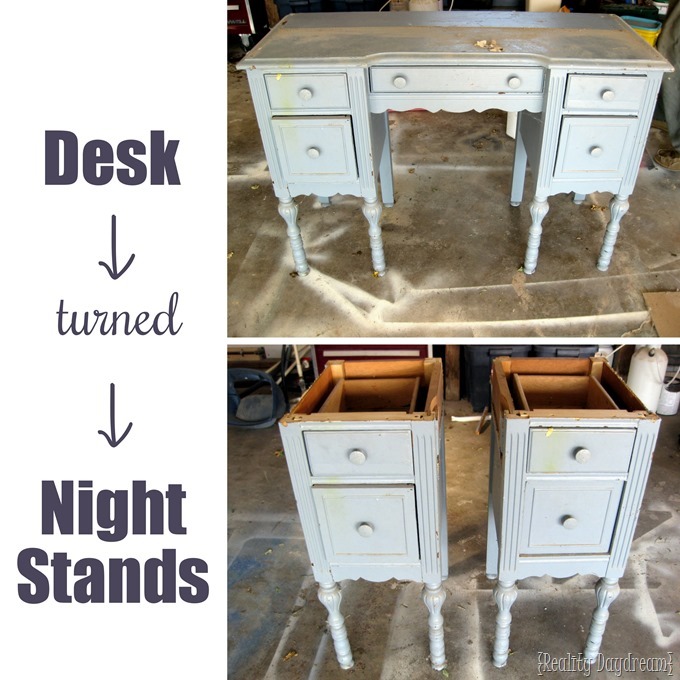 Old desk turned into two Night Stands! They are the PERFECT height, and have served us well over the years. 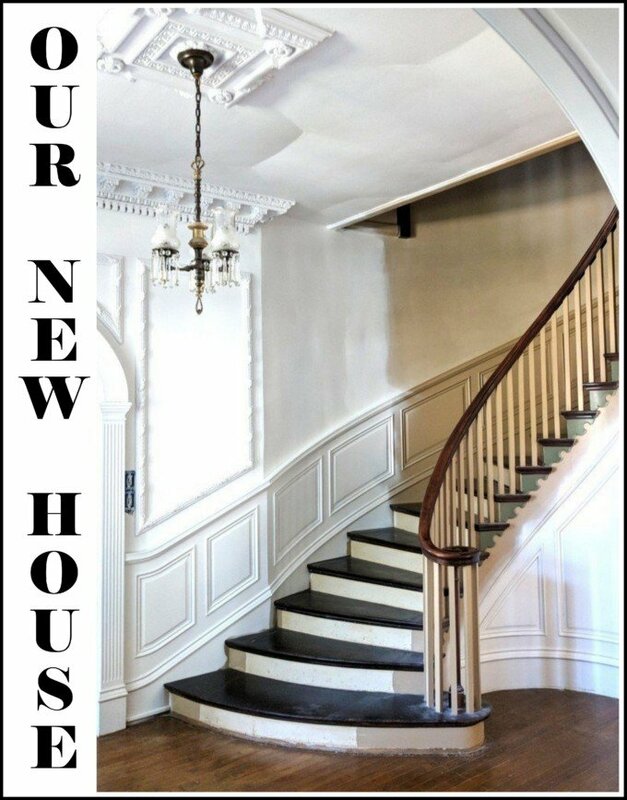 I love the detail and uniqueness… and the knowledge that they were repurposed. But that burnt orange color I chose (WHY?!) wasn’t doing them any favors. 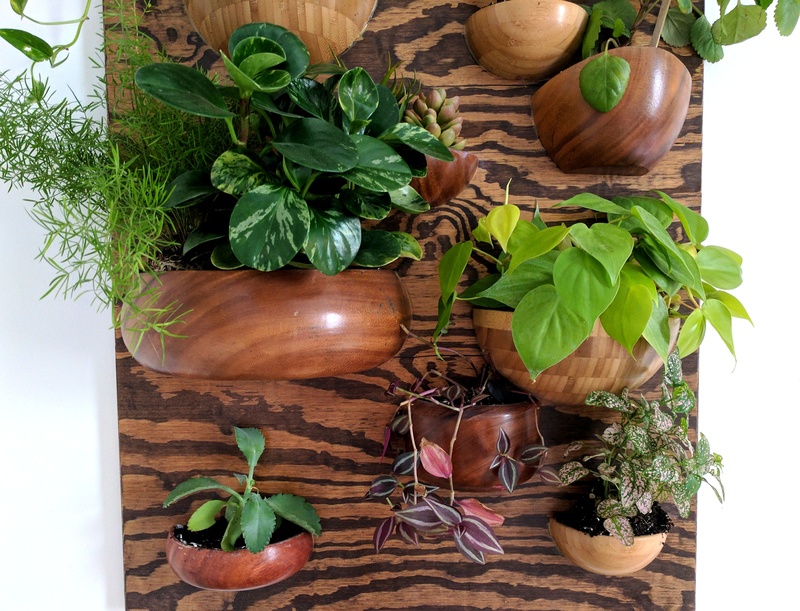 Since we’ve been making over our bedroom lately, I decided to give these little guys a makeover. 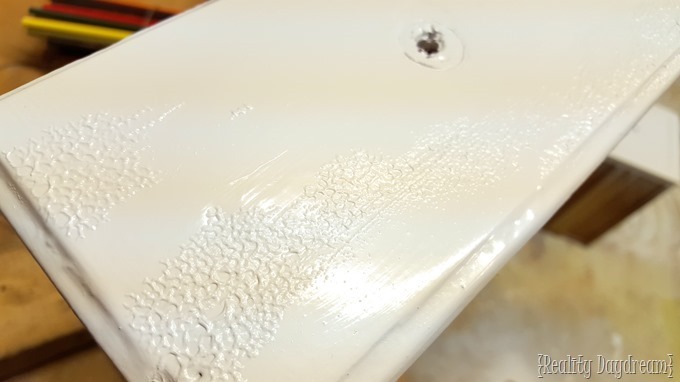 I simply unscrewed and removed the tops, and painted them glossy white (this stuff). It went on pretty smooth, except one of the drawers developed this very weird crackly problem. This usually happens when the temperature in the garage is pretty cold… but not the case this time. So maybe there was some oily substance on there? I don’t know! If you know what causes this, please tell me! I could have scraped it off while the spray paint was still soft-ish… but to be honest, I didn’t really care that much. It’s not like we’re selling these. And I sort of love to embrace imperfections. Especially when it’s minor. See? You can’t even tell! What was that? 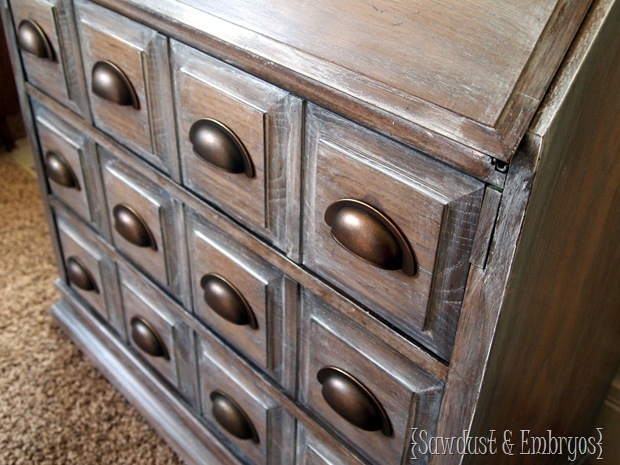 You’re loving those vintage copper pulls? ME TOO! I found them at a garage sale, and snagged them so fast. At the time I didn’t have a specific piece in mind to use them on. I just knew that I needed them in my life. Since these are legit old-school bits of hardware, I cannot give you a direct source for where you can get the exact same thing… but I did do some research and found something similar here if you wanna have a look-see. 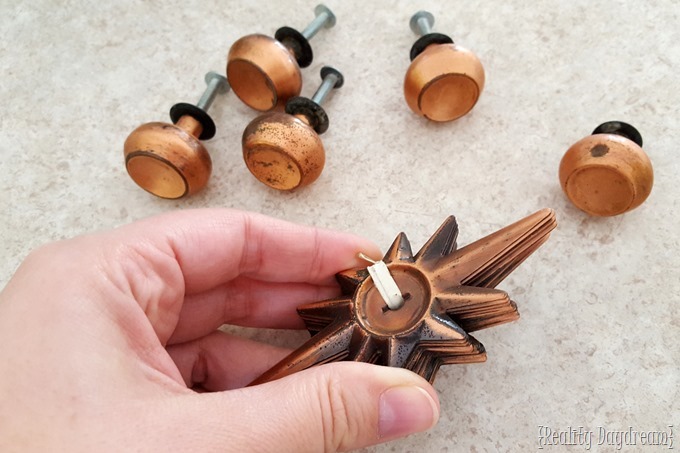 They aren’t copper, but you could spray them with this miraculously genuine-looking copper paint. 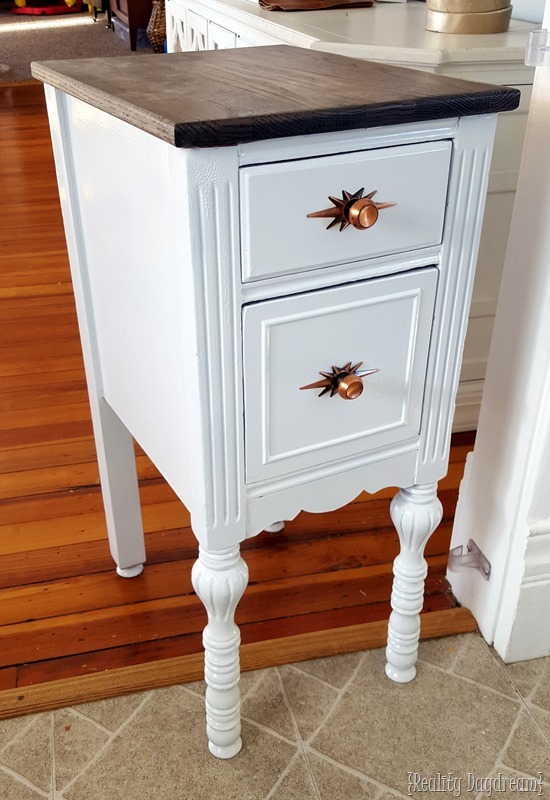 I love the how the crisp glossy white of the night stands really makes that copper starburst pop. And the whole combo is neutral enough that they would go with just about anything! Gah! Isn’t it dreamy? 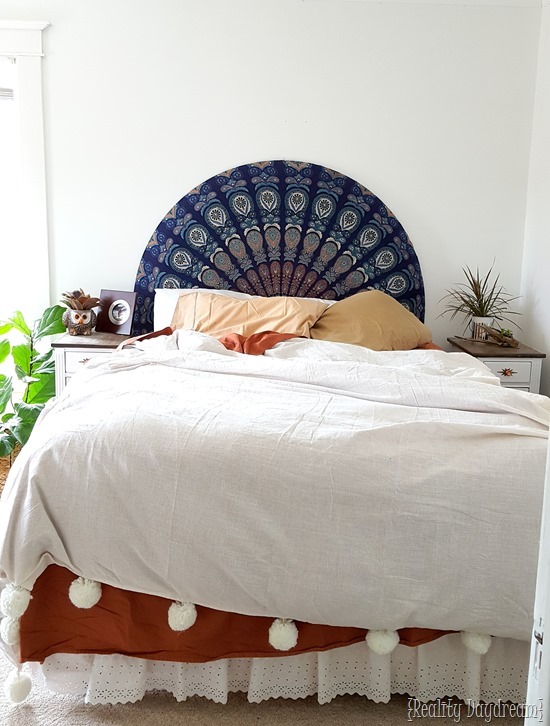 Everything is coming together beautifully, and I’m still SO head-over-heals for this DIY Headboard that I made in an afternoon. Channeling all the peacock vibes at the moment. 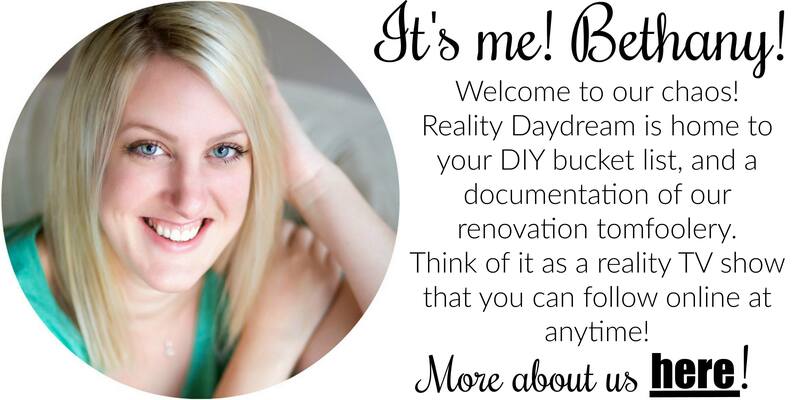 And I can’t WAIT to show you the treatment that we’re giving that stark white wall behind the bed! 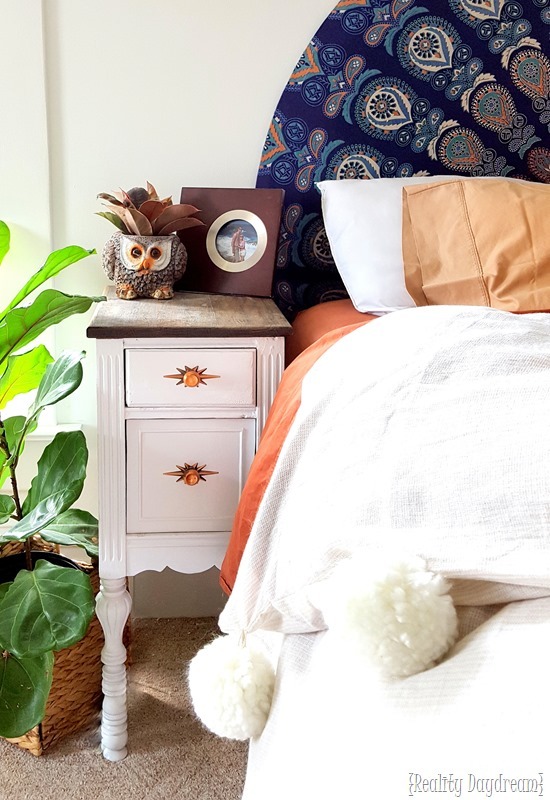 Click here to see what the bedroom used to look like, and what changes we’ve made so far! It feels good to be making our own bedroom a priority for once. It’s been the most neglected room in our house for a long time, and it’s finally TIME! 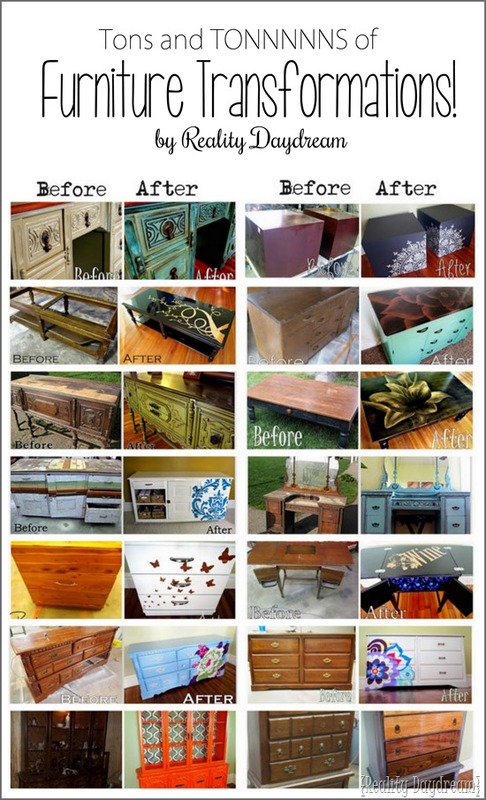 If you’re one that loves a good Before / After Furniture Transformation, be sure to check out our extensive collection of projects by clicking the image below!! 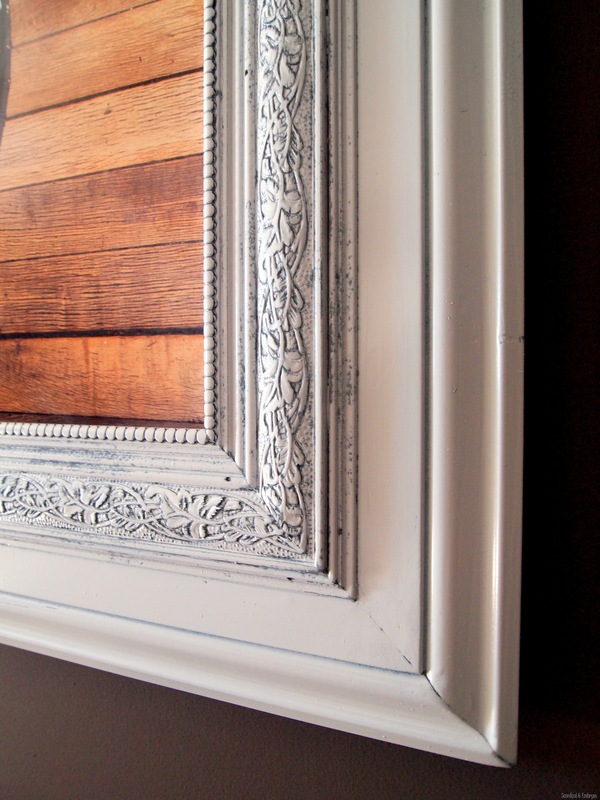 Build a Custom Frame out of Trim Pieces! I’m itching to know what you did with the “leftover” center piece. I love the idea of cutting a desk in half to make two halves. 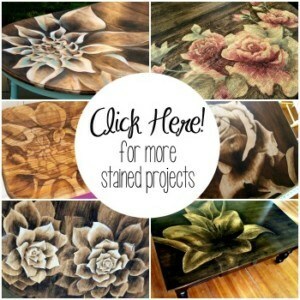 Really clever and these ‘side tables; look great! but how?! how did you chop?! 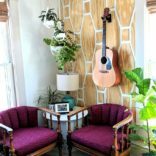 this is an incredible idea, and they turned out beautiful! Oooh thanks! Super helpful – I was trying to figure out what kind of saw I needed to buy/borrow to make this happen. This is even better! 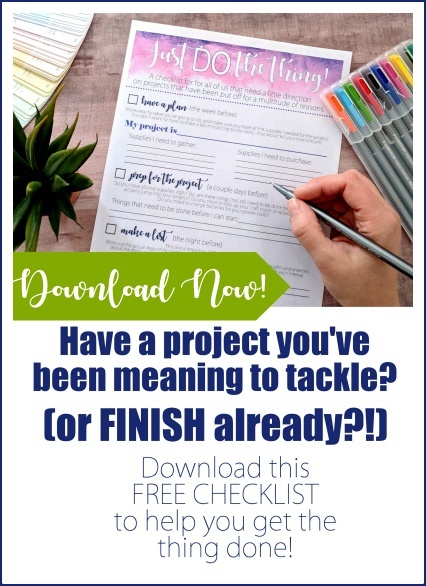 You are so creative – fantastic project and I love all those details. I love those starbursts! They would look so good in my kitchen, or anywhere really. I love them.